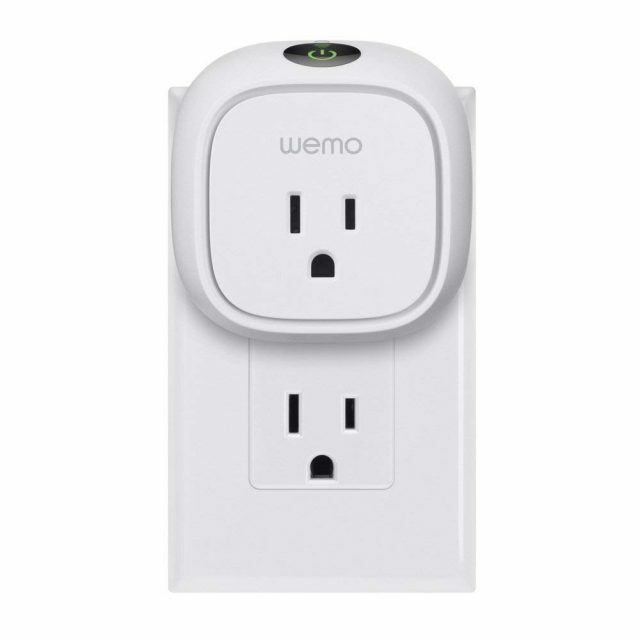 WeMo Insight Smart Plug or TP-Link Smart Plug? Which is the better smart plug? With the smart home gadgets increasing by the day, everyone wants to have to experience how these things work. 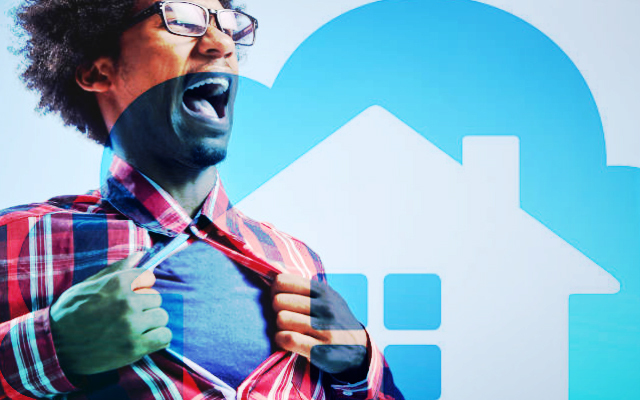 Everyone knows how much the smart home world can give back. People want to experience how good and convenient it is to have a smart home and control their house remotely. We have the exact solution for you. We are going to compare two amazing smart plugs – The WeMo Insight Smart Plug and the TP-Link Smart Plug. Both of them are quite famous and well-known. These smart plugs are the perfect smart device to get started in home automation. Let’s have a detailed look at what they offer and which one would suit you the best. The Smart Switch To Defeat Them All? 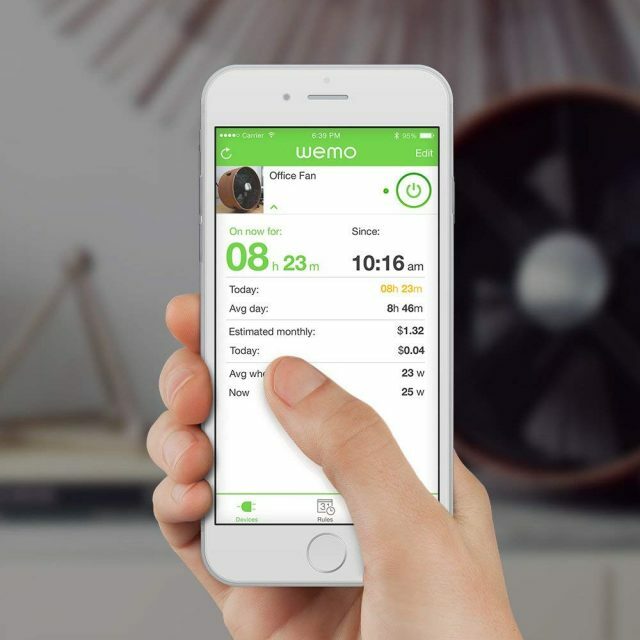 WeMo Smart Plug Will Provide Insight Into Your Energy Usage. This device is as simple as plug and play. 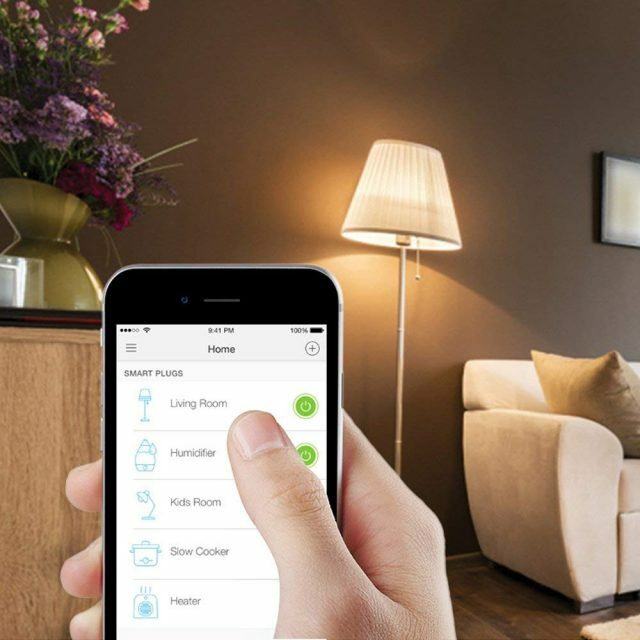 You just have to plug in your WeMo Smart Plug and download the WeMo app in order to start controlling your plug and the connected devices. It has the ability to work with multiple devices, such as Amazon Alexa and Google Assistant. It can work with voice and via the app as well. Another amazing feature of this product is that it can monitor your energy costs based on how much electricity has been used. The usage is reported in real-time. The power button on the top of the WeMo Insight Smart Plug illuminates when the plug is kept switched on. This might be distracting during night time or when watching a movie. This cannot be turned off unless the plug is switched off. It also works only with devices which use more than 2 watts of power. However, all these get overshadowed by the fact that it can support the IFTTT technology. If you want to write your own program or schedule depending on different factors, this smart plug should do the trick. It also couples easily with the Nest products to give way to additional possibilities. 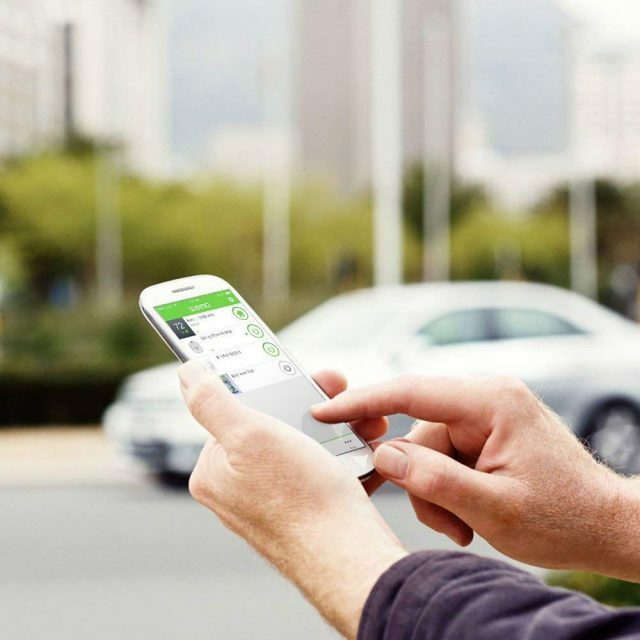 Get Your WeMo Insight Smart Plug Now! The TP-Link Smart Plug is one of the best products the company has produced. This operates as a simple plug and can be operated by using the Kasa App. 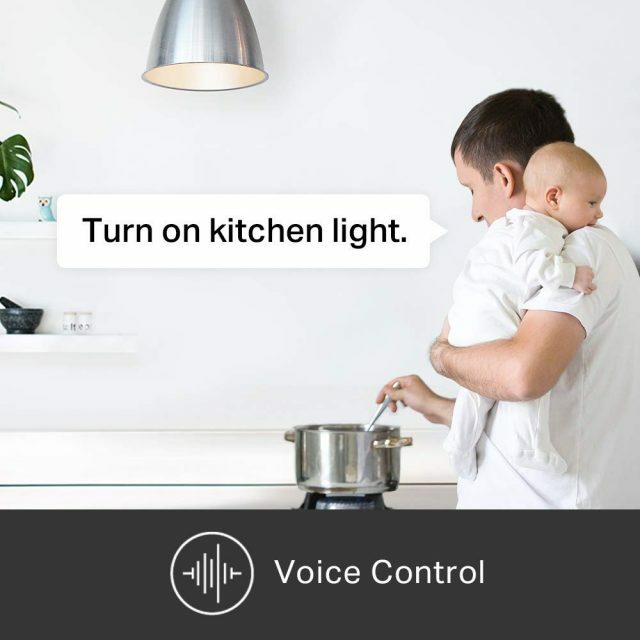 Available in both iOS and Android, it can work with devices such as Amazon Alexa, Google Assistant, and Microsoft Cortana. You can control your TP-Link Smart Plug from just about anywhere. With this device, you will easily be able to create schedules for your appliances to work seamlessly thereby ensuring that you keep your energy bills low when you are not using a device. Another interesting feature is that you can make yourself appear at home even while you are away. 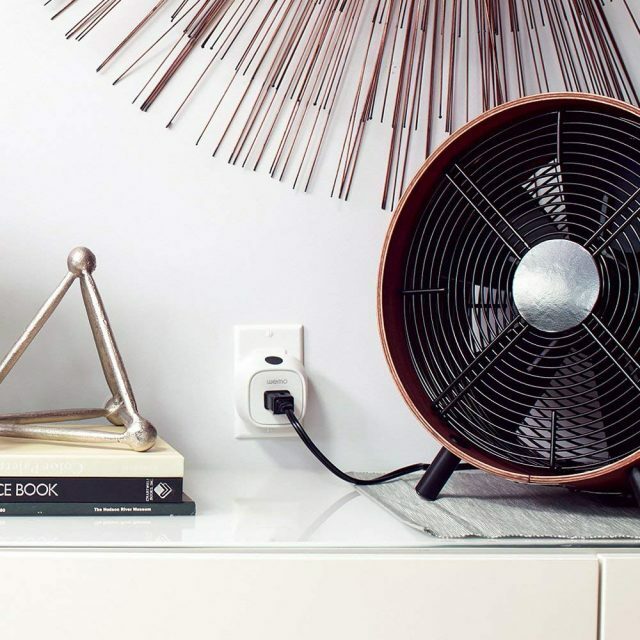 With this feature, you can simply plug in your lamp and set the smart plug into an away mode. The Smart plug will then take measures to automatically turn on and off the light to give the appearance that someone is home. This device is a bit bulky which can potentially block another outlet near it. It also misses out on the energy tracker which is optional. However, it can be bought with another model. 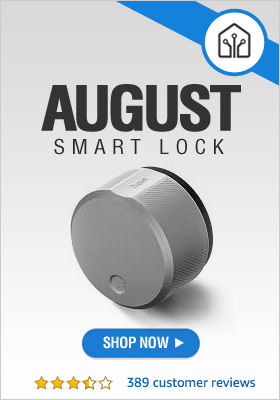 However, keep in mind that this smart plug does not require a hub to install. So, what’s the decision? 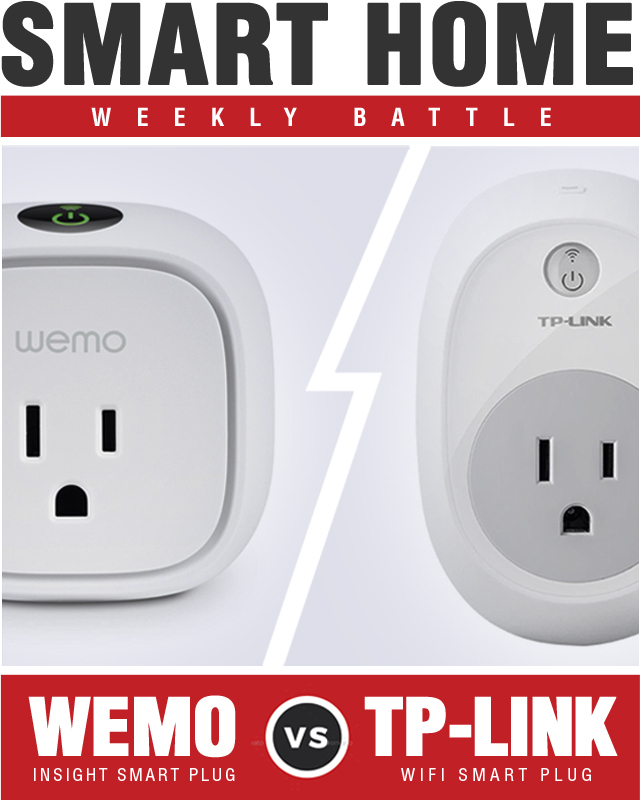 Who won the smart home battle between the WeMo Insight Smart Plug and TP-Link Smart Plug? If you are after something which can be heavily customized, then WeMo Insight Smart Plug is the choice for you. When utilizing IFTTT with your WeMo plug the possibilities are endless. With its energy monitoring capabilities simply setup alerts if costs rise or get above a set limit. You can receive emails when there is a new trigger or action. 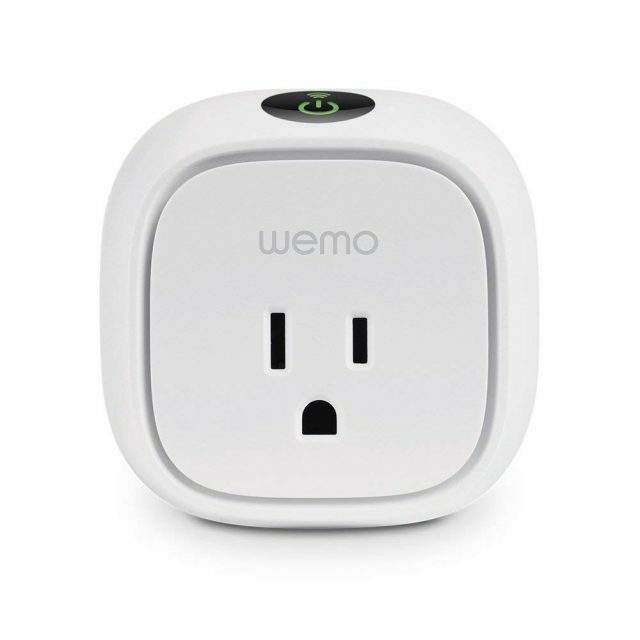 Also, link your Wemo plug with other smart devices such as Blink to turn on your smart plug when motion is detected. And even have your smart plug turn on when the sun sets which is great for having lamps turn on as it gets darker. 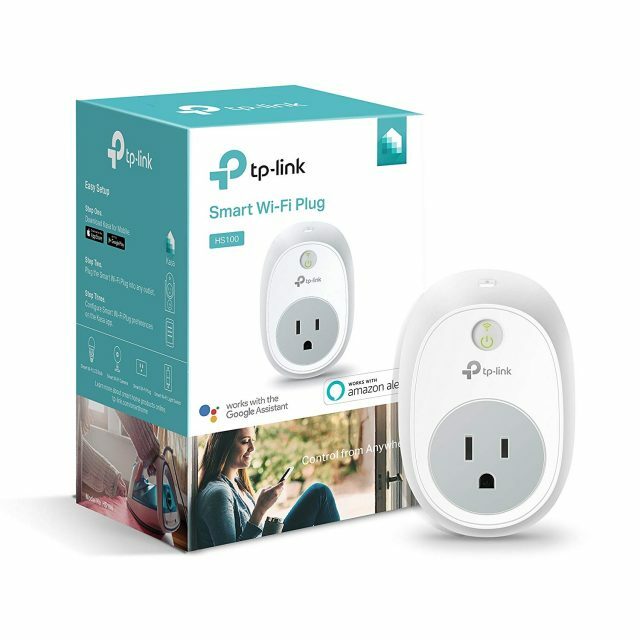 If you are looking for something more simple that provides automation, then the TP-Link Smart Plug would serve you better. At a lower cost this plug gives you more stability and is user-friendly. 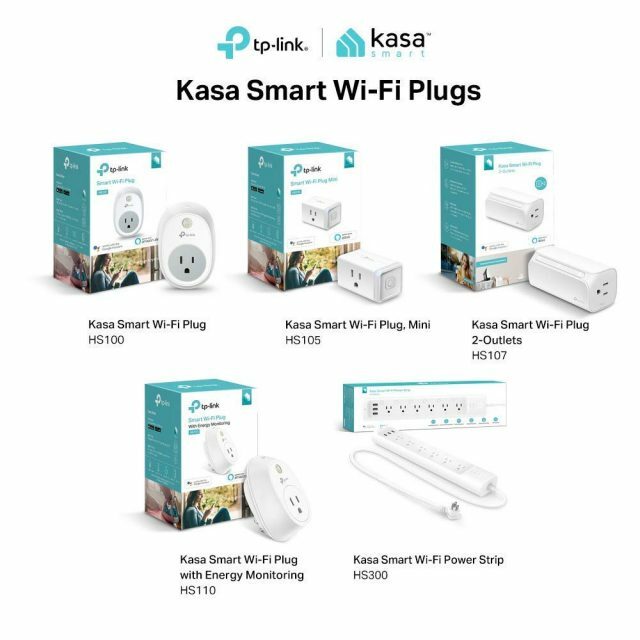 The TP-Link plug still provides voice control with Google Assistant and Amazon Alexa and using the Kasa app allows you to control your smart plug from anywhere. Kasa Scenes allow you to set schedules for your TP-Link Smart Plug at a push of a a button. For your money you couldn’t go wrong with either the Wemo Insight or TP-Link smart plugs. The decision really depends on your needs in a smart plug. 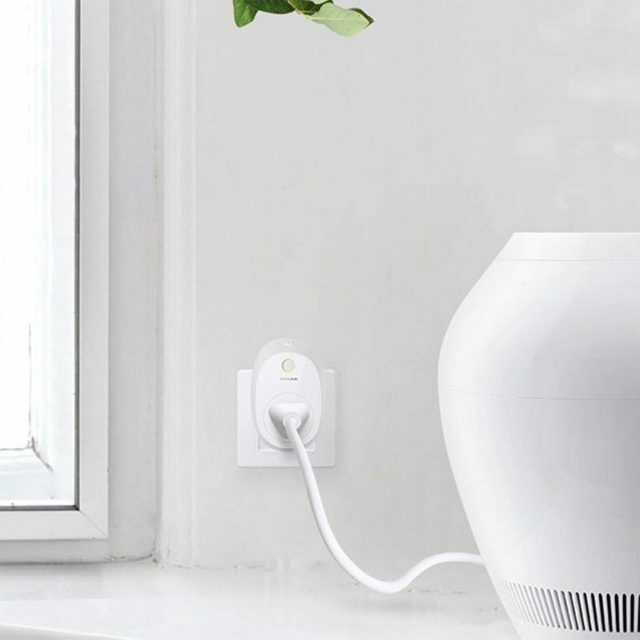 You can do a lot with the TP-Link Smart Plug for about half the cost of the WeMo. But the capabilities of WeMo Insight Smart Plug are well worth the additional cost.